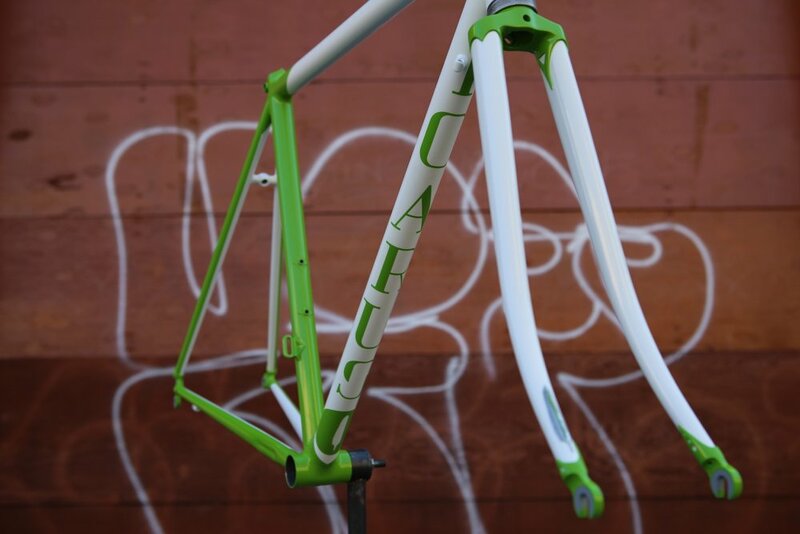 Horse Cycles Paint is a premium paint shop that offers the highest quality finishes in the industry. 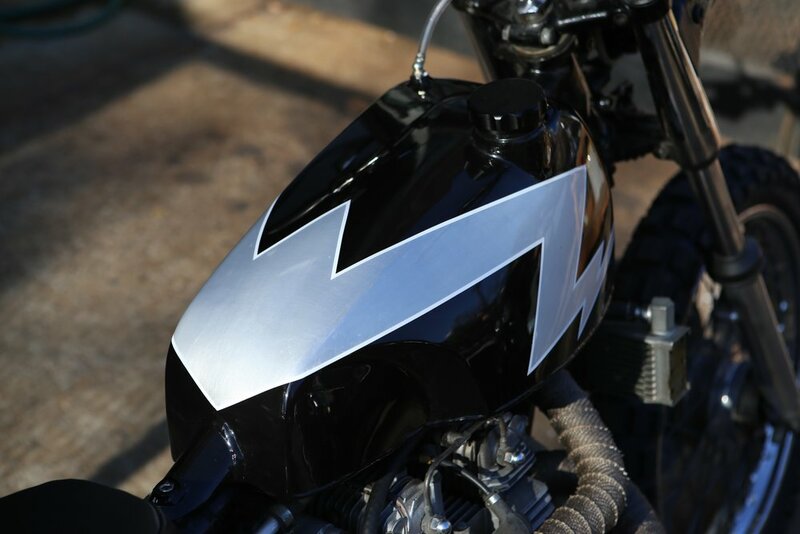 We specialize in custom paint for bicycle frame builders along with motorcycle tanks and helmets using the finest materials and equipment available. 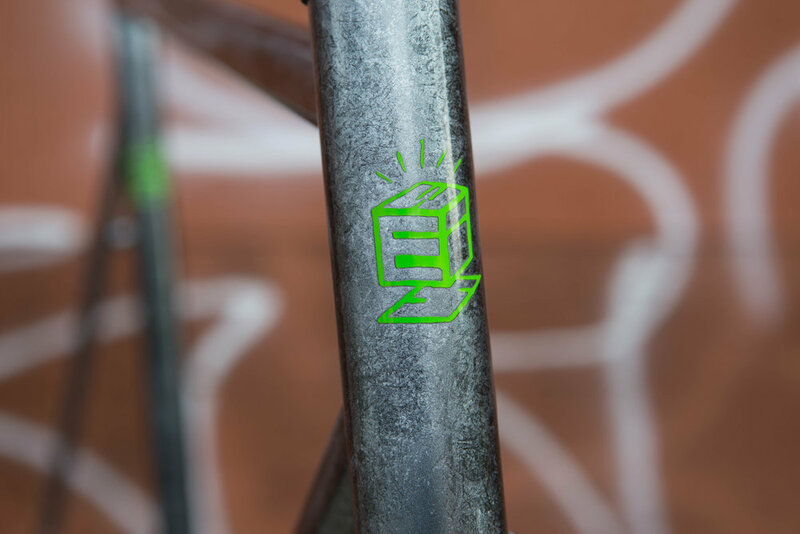 Horse Cycles Paint is led by Ben Falcon, formerly of Seven Cycles and Cielo by Chris King. All of the finish work we do is custom, from a single color to a week's worth of masking and detail work. As such, each job is completely different, and it can be difficult to formalize pricing. Below is a list of basic pricing for a single color finish of various items and options along with the additional costs of extra colors and art work. PROCESS: Most of the materials we paint are steel, titanium, aluminum, plastic, or carbon fiber. After an initial inspection, we mechanically blast or manually sand each item to create enough "tooth" for the paint to adhere to. For metals this is done with a process known as sandblasting, which employs a special media to abrade the metal enough for paint while remaining gentle enough to avoid damaging the work surface. The materials are then cleaned to remove grease and oils. Next, two coats of premium two-part primer are applied. The frame is then inspected a second time, and small imperfections are sanded. We then clean the primed surface in preparation for the base coat. The base coat color is applied in two to three very light coats. One of the last steps is to apply the premium PPG high-solids clear coat. This is done with two to three coats. Finally, the item is left to dry for 24 -72 hrs to allow the paint to cure. CONTACT: Please contact us at horsecyclespaint@gmail.com for more information and or to receive a quote. NOTE: Due to the unreliability of digital images for color matching, color and finish may vary. If exact paint matches are needed, we require a valid PPG color code or a physical color sample. Thanks! NOTE: We do not disassemble complete bikes for paint. If you need your bike taken apart we would suggest taking it to your local bike mechanic. 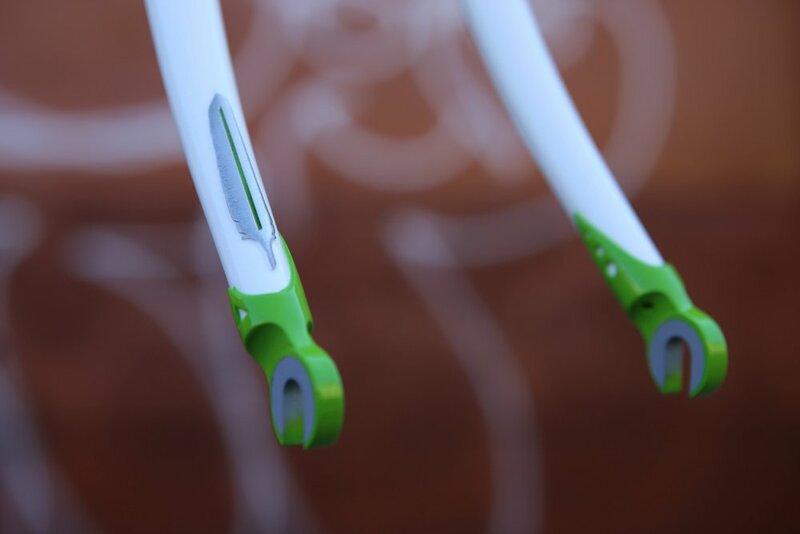 We can remove headsets and bottom brackets at a small fee.